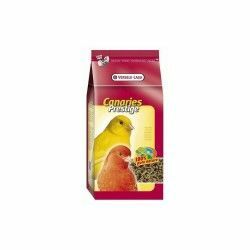 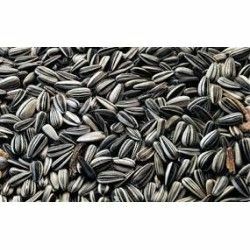 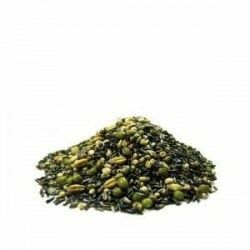 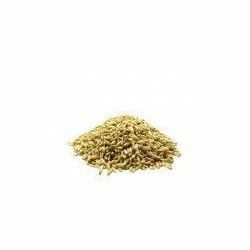 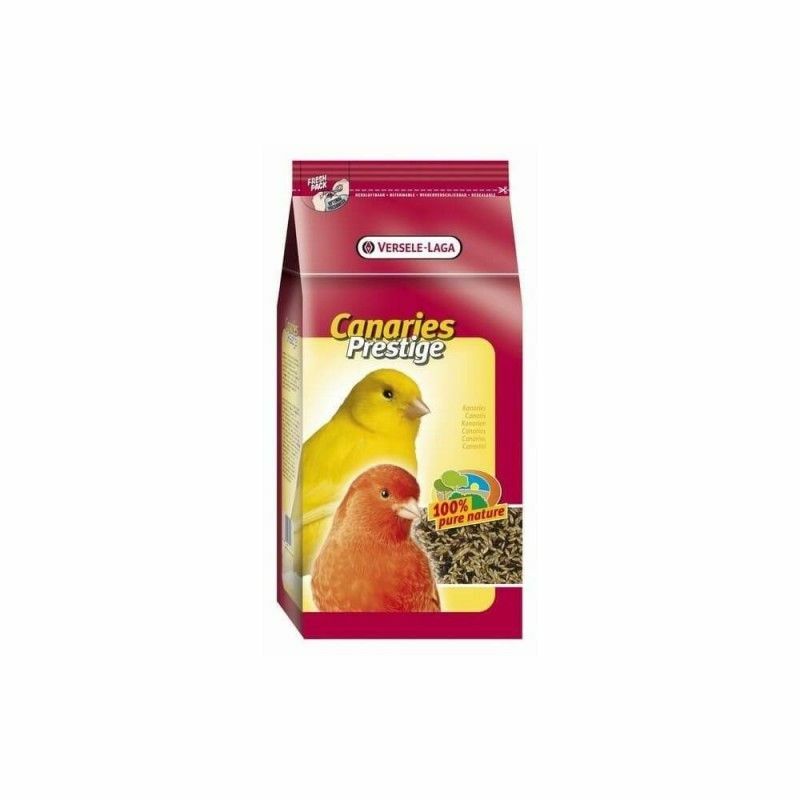 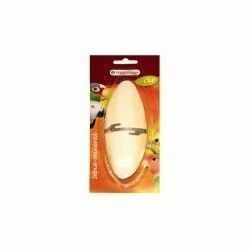 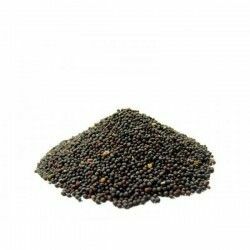 Seeds to germinate premium for canaries, the brand name Versele-Laga-line Specialties to feed canaries of all kinds. 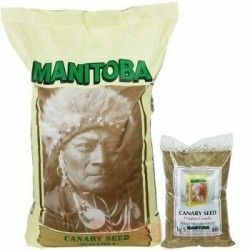 Specially selected, they serve as a single power, or complementary. 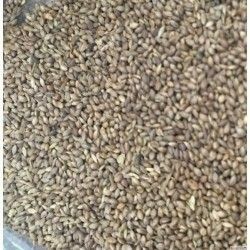 The seeds are left to germinate between 24 - 48h, humedeciéndolas periodically. 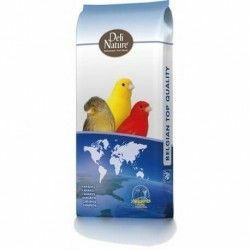 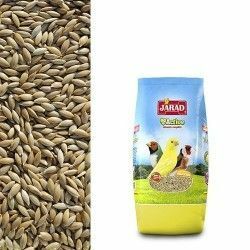 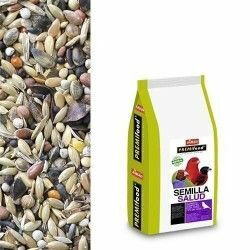 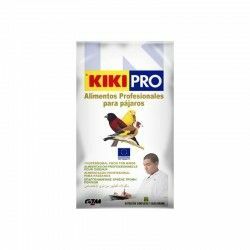 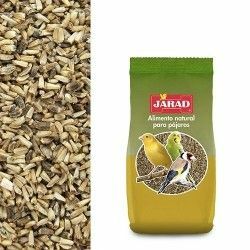 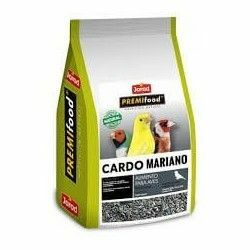 As they have a great power of germination, the seeds Prestige Premium is an excellent special food for canaries and wild birds. 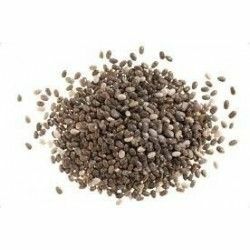 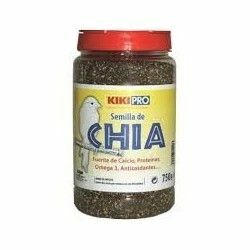 Contains seed, canola, quinoa, and bold, and beans and wheat.